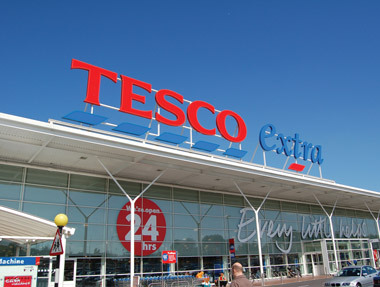 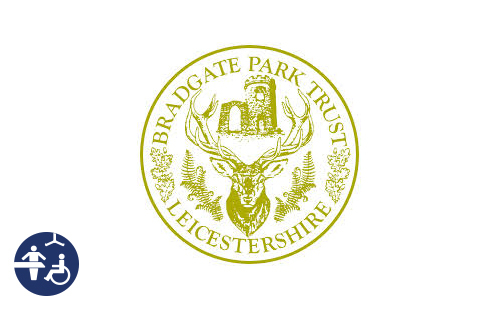 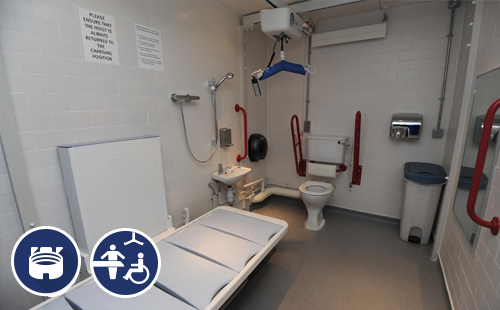 The Changing Places campaign is designed to encourage public facilities to provide vital accessible toilets that people of varying abilities that cannot use standard accessible toilets could use. 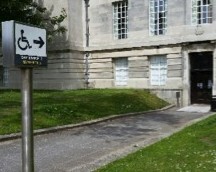 This includes people with profound learning disabilities, their carers, as well as other disabled people. 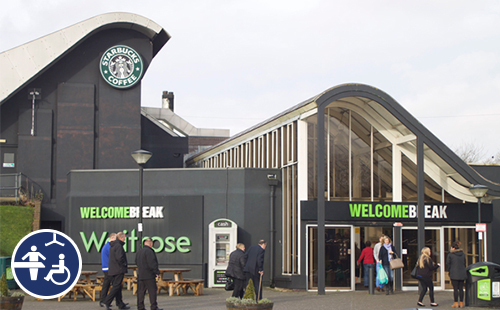 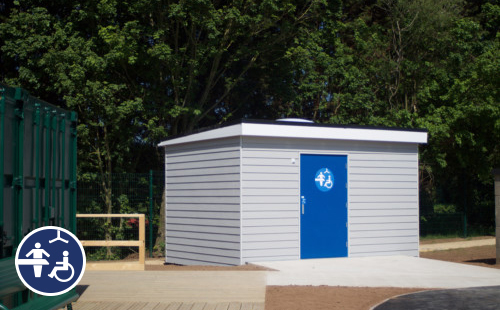 We are delighted to have worked with Welcome Break installing more than five Changing Places facilities across the country. 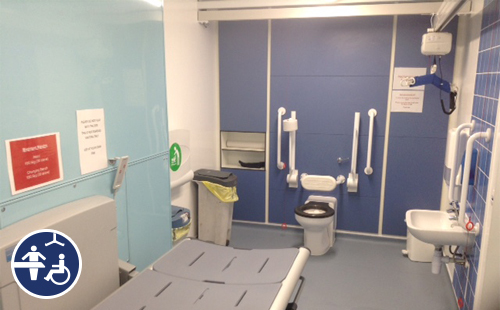 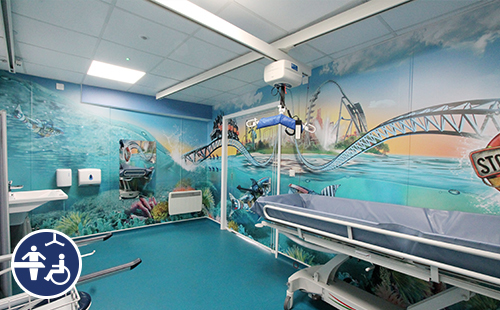 The Changing Places campaign is designed to provide confidence through ensuring a set of standards on space and equipment within a Changing Places facility. 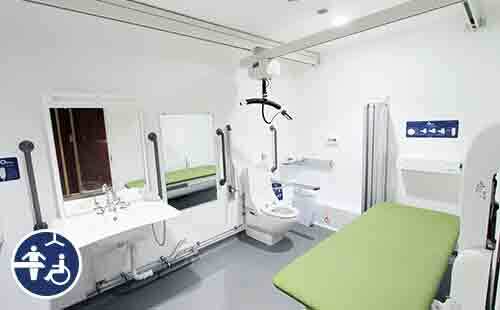 Arsenal FC Changing Places at Emirates Stadium marked the 600th Changing Places to open on Tuesday 15th April 2014. 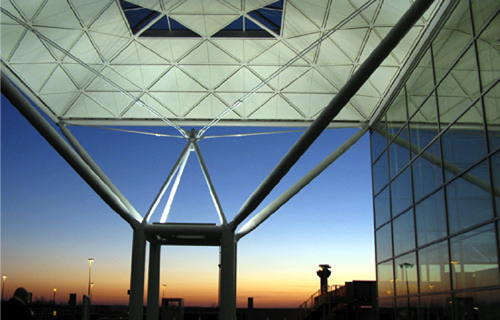 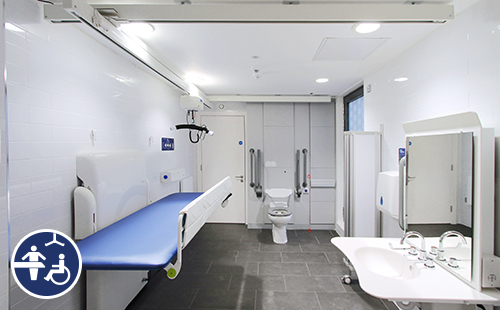 OpeMed are the co-sponsor of Changing Places and have installed a H Ceiling Track System, OT200 Ceiling Hoist, Height Adjustable Changing Bench, Adjustable Toilet with Grab Rails, Adjustable Sink and Privacy Curtains.